Saturday mornings in winter, from 9 am to 1 pm from November to March. 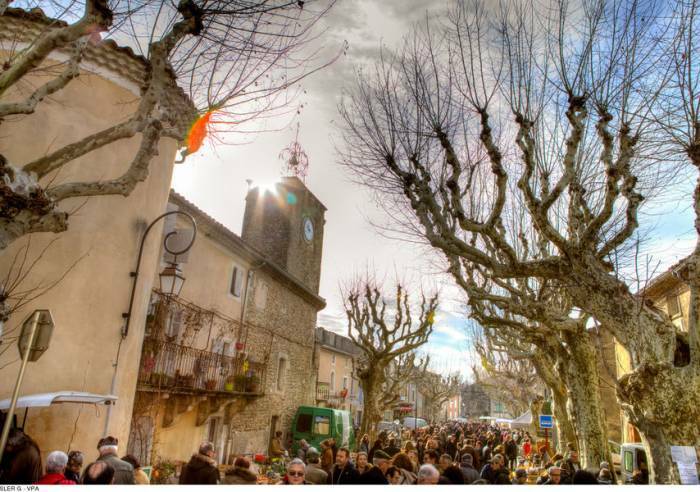 In the village of Richerenches, the heart of truffle country, buyers, brokers, growers and curious onlookers come together for the winter truffle market on Saturday mornings. 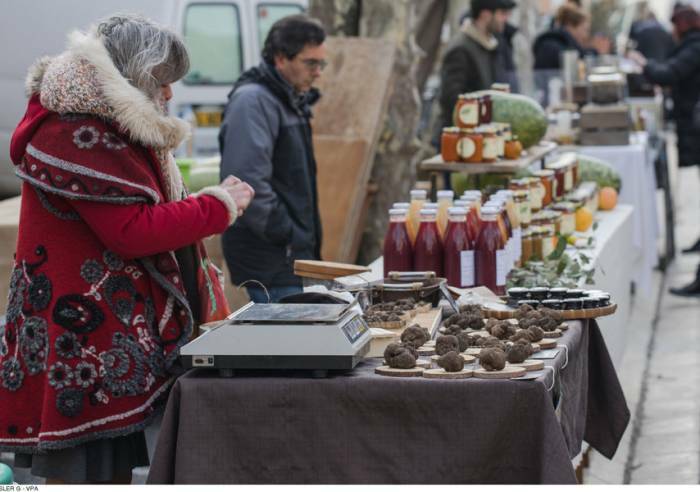 The market takes place on Avenue de la Rabasse (Rabasse is the Provencal word for truffle) and on Cours du Mistral. Conversations tend to focus on a single subject - the truffle. Discussions on the price give way to transactions as truffles are admired and weighed. The market comes to end around 1pm, yet the fragrance continues to pervade the village. The truffle market does wholesale and retail business. There is also a local products market at the same time. 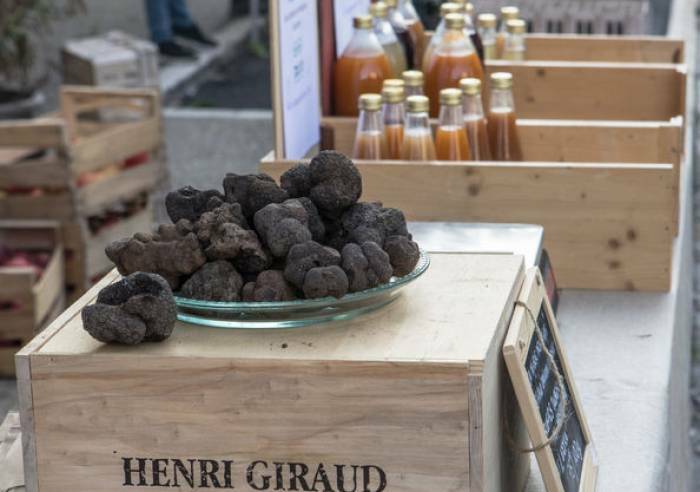 The Richerenches truffle market accounts for approximately 50% of truffle transactions in southeast France and approximately 30% of all the truffles in France. Richerenches also bears the label "Good Taste Site" and continues to affirm itself as the capital of quality truffles. From 18/11 to 10/03, every Saturday between 9 AM and 1 PM.